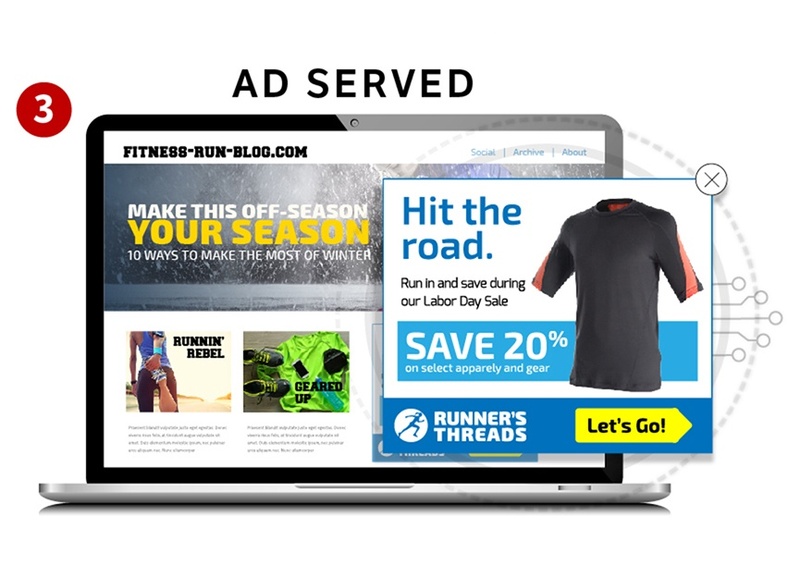 Drive retargeting performance with innovative technology and strategies. 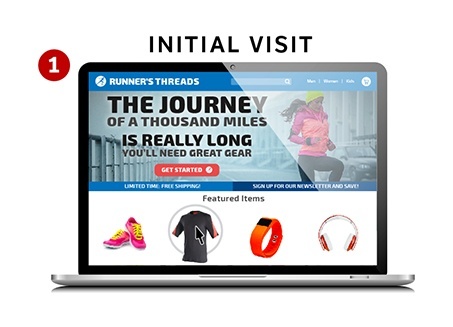 Basic retargeting identifies consumers after they leave your site without converting and serves them ads to lead them back to your site. 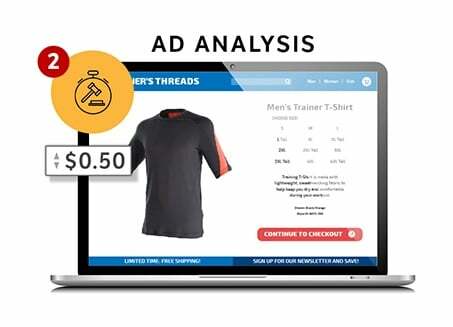 Set an ideal bid: Our advanced bidding strategy combines consumer and publisher behaviour to maximise efficiency and determine the right ad to serve at the perfect price.